Welcome to Lake Bluff Acupuncture. Our mission is to awaken and enhance the healing power within each client to regain a harmonic state of being, and to achieve optimal health. Our goal is to help the client by eliminating symptoms of disease, restoring proper body function and improving the quality of life. To achieve this goal, our clinic combines Chinese herbal medicine, nutrition counseling, reflexology, and modern medical modalities with acupuncture to design the optimal treatments for each patient. We invite you to work with us as a partner and team, because the natural healing process works ultimately when you, as a unique individual, make a commitment of your time and effort to self-management of your health--your most valuable personal asset. 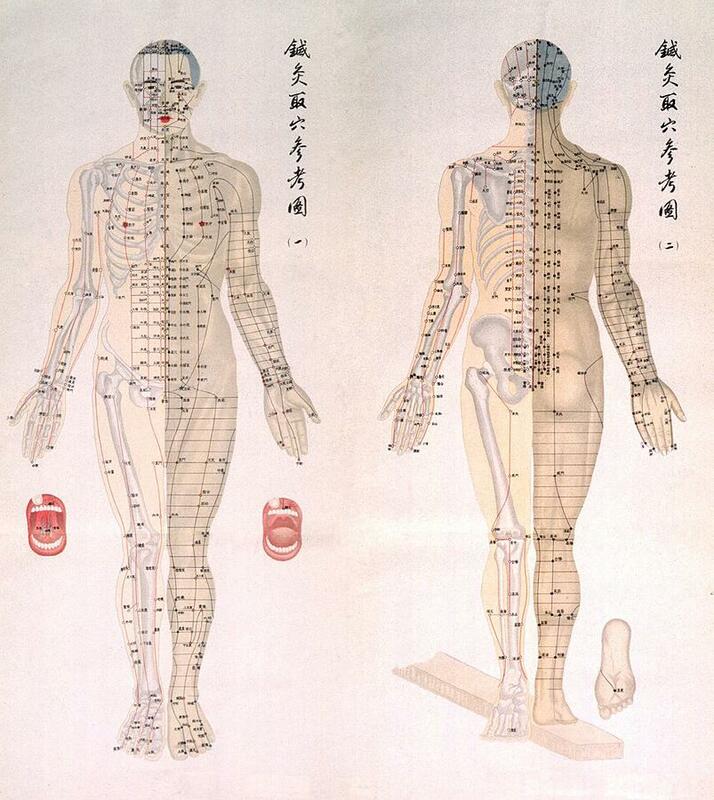 Acupuncture, as one modality of Traditional Chinese Medicine (TCM), has been practiced for over 3,000 years. It is a complete healing system used to prevent & treat disease and improve overall health & wellbeing. It has been practiced throughout the Asian world for many centuries. Acupuncture has been accepted into the Western mainstream culture since the 1970’s, after New York Times reporter James Reston wrote about how doctors in China used acupuncture to ease his pain. Acupuncture is currently soaring in popularity throughout many parts of the Western hemisphere due to its startling effectiveness for relieving pain, stress and anxiety, insomnia, and neuropathy. For over 4000 years, TCM has developed from the wisdom of the ancient sages to current standard medical treatment in Chinese daily life. TCM views the body functions as a whole, and each part is intimately connected. This holistic philosophy differentiates from conventional medicine, which views mind and body as two separate systems. TCM focuses on the balance of opposing forces of Yin and Yang. When the body is in a state of health, there is harmony between the Yin and Yang. Otherwise the body is in a state of disease due to a lack of balance. Inherent in the TCM philosophy is the knowledge that the body has the potential to cure its own diseases by stimulation and adjustment of the meridians--a complex configuration of energy (Qi) channels, through a wide-range of powerful and natural modalities. TCM uses the theory of Yin and Yang, the Five Elements, and a sophisticated diagnostic system, which depends on the doctor’s sensory awareness and intuitive faculties, as well as the emotional state of the patient. This comprehensive, nature-based, clinic-tested system has enabled the Chinese people to readily take responsibility for their health, inspiring daily meridian style exercise such as Tai Chi (Ji), acupressure, and meditation to sustain health and well-being. 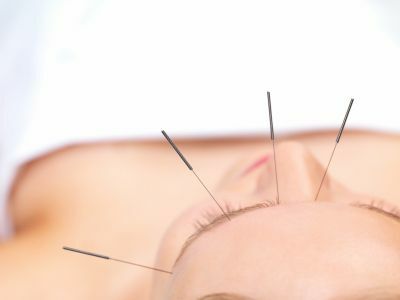 Rooted in the synergy of the healing power of Traditional Chinese Medicine (TCM) and knowledge of biomedical science, Lake Bluff Acupuncture offers effective natural solutions to, but not limited to, pain management, stress, chronic fatigue syndrome, nicotine addiction, and digestive disorders. 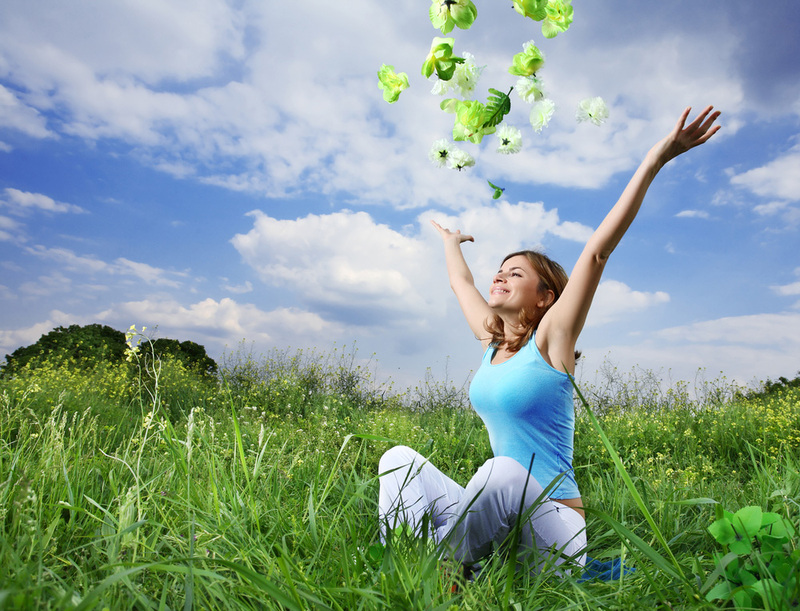 It is our sincere hope that your experience at Lake Bluff Acupuncture is the turning point in your journey of achieving optimal health through natural healing.